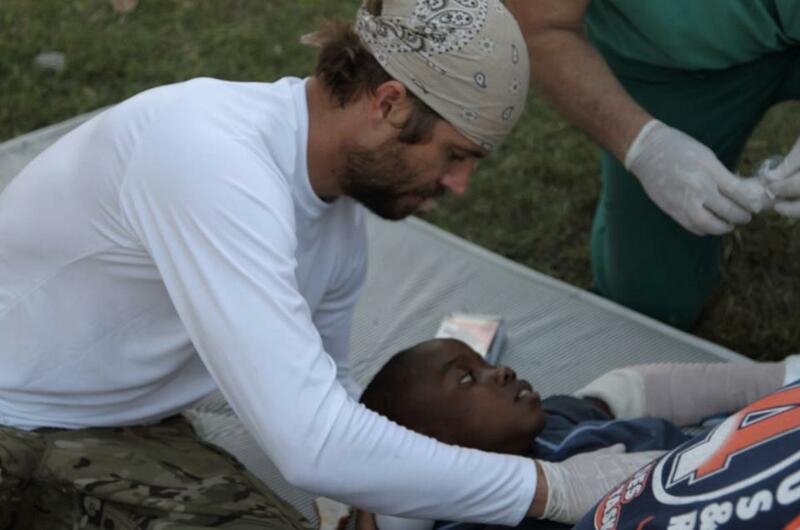 Paul Walker in Haiti in 2010. So, I’m not going to pretend I was Paul Walker’s biggest fan (that’s reserved for this special little lady) or that I didn’t confuse him with this action star from time to time. Because I would be a big fat phony if I did. What is genuine in my thoughts about Paul Walker is the void he left behind. I see it in Tyrese Gibson’s tear-stained eyes, Dwayne “The Rock” Johnson’s heartfelt statement and Ludicrous’ Instagram poem expressing the loss. And what a loss it has been. Not just for the entertainment industry and obviously his family, but also his philanthropic community. Paul founded the Reach Out WorldWide org when he joined Haiti’s relief efforts during the country’s devastating 2010 earthquake. Realizing Haiti had so few emergency resources, he called on his friends for help. Soon after he tied together all first responders–EMTs, Firefighters, Logistic managers–to go to remote locations that needed help. Reach Out WorldWide assisted in several disasters; typhoon Haiyan, Indonesia tsunami, Chile and Haiti earthquakes and Oklahoma city tornado. All while Paul Walker was pretty much mum about his efforts. But no less passionate it seems. Sad to say, but in Paul Walker’s death it seems I’m just being introduced to him. And what he truly valued in his life. Universal Pictures announced that a percentage of the Fast & Furious 6 DVD will go towards Paul Walker’s non profit. R.I.P Paul, and may your lasting legacy be racing to help others.